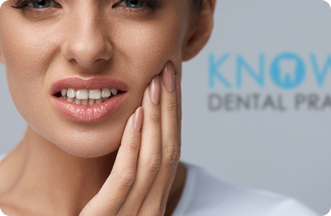 If you have lost a tooth or a number of teeth, you may be keen to restore your smile back to full health as soon as possible and our team at Knowle Dental Practice will help you to do so. 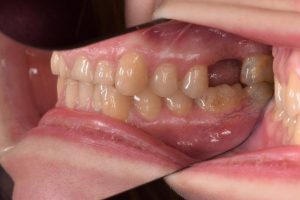 Missing teeth can affect your self-confidence and alter the way you eat and even speak, that’s why it’s so important to replenish the gap or gaps left behind. You may have lost a tooth due to an accident or due to a planned tooth extraction, whatever the reason, we are here to help. Replacing missing teeth is important for your dental function as well as cosmetic appearance. Please click here or call 0117 977 6567 to find out more.